A large part of this is knowing how much space you have available. 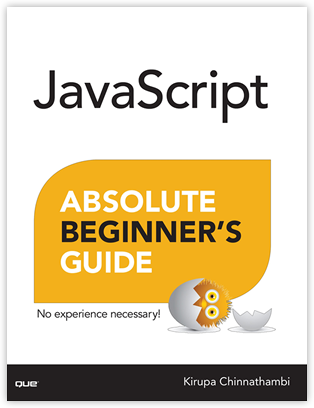 For most general cases, you can defer to the browser to handle all of this for you. With CSS and media queries, you can take some control over the end result, but all of the calculations and heavy lifting are still done by the browser itself. 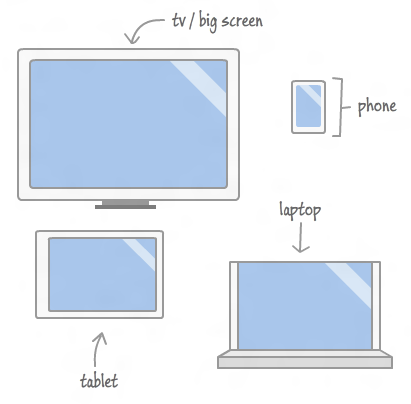 Regardless of the device, you will view your web pages through a browser. Sounds simple enough, right? Technically, that isn't fully accurate. 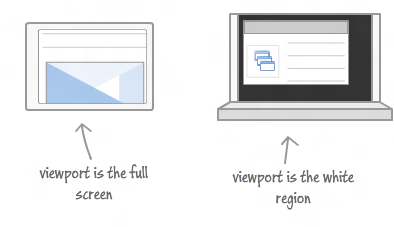 You actually view your web pages through your browser's viewport. The viewport does not include your browser chrome (ha!). It does not include your address bar or any other type of persistent UI that takes away space. Lastly, and this is important, your viewport also does not include the space taken up by scrollbars. 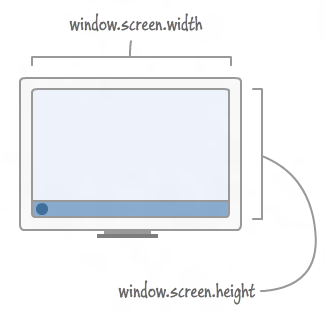 Fortunately, measuring your viewport size is easy. To measure your viewport's width and height, check the clientWidth and clientHeight properties that live in the document.documentElement object. Like I mentioned earlier, the viewport values do not include the horizontal or vertical scrollbars. Sometimes, it may be desirable to include them in your calculations. To include the size of the scrollbars in your sizing calculations, use the window.innerWidth and window.innerHeight properties. If you ever have the urge to get the size of your entire browser window, use the window.outerWidth and window.outerHeight properties. 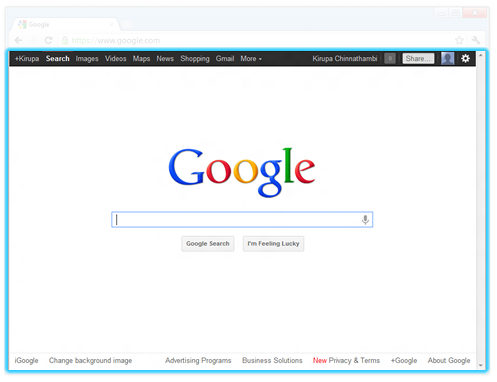 They return the full size of your browser window including the titlebar. 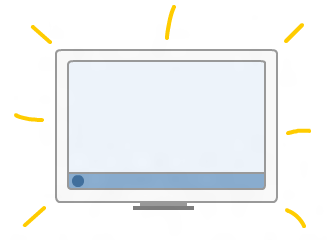 You can see an example of me having this urge in the Creating Falling Snow in HTML/JS tutorial. These two properties do not take into account any space taken up by screen elements such as your taskbar, so they will not give you an accurate picture of how many pixels you actually have to work with. So....yep, that's how you measure the screen resolution with and without any UI that gets in the way such as the OS taskbar. 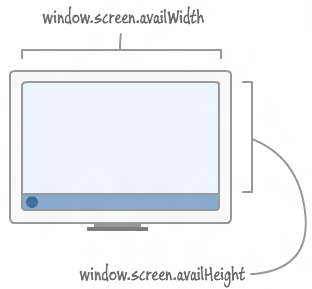 You can get the size of your document by using the clientWidth and clientHeight properties that live on document.body. 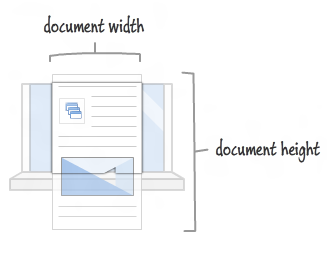 The docWidth and docHeight variables store the width and height of our document. If your document's dimensions are set to a percentage, you'll see the size of your document grow or shrink depending on what you size or resize the viewport to.